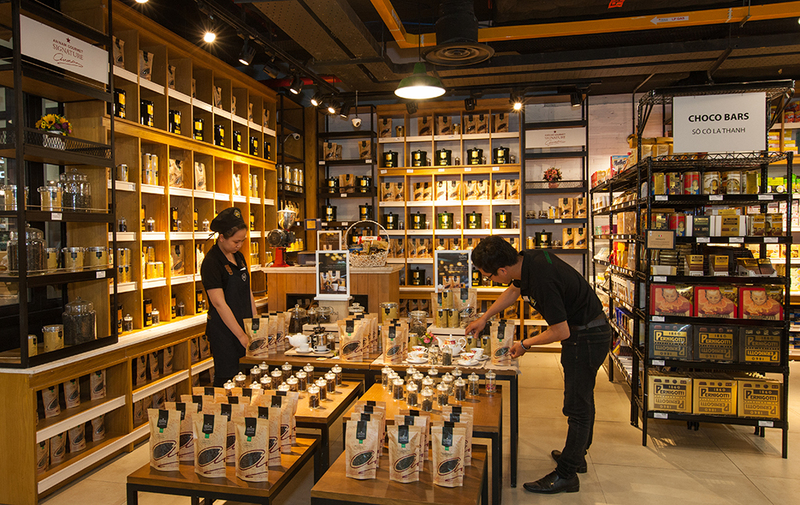 Stylish and exclusive, these retail stores offer connoisseurs the finest Asian and Western delicacies, including cheese, meat, coffee, cereals, organic fruit and vegetables, wines and beers, as well as luxury brand Fauchon®. The in-store deli serves tasty baguette rolls, sandwiches and salads in a comfortable lounge area. The Company is constantly looking for new business partners around the world, sourcing high quality products to introduce to the Asian market.